Home/Uncategorized/What Are Your Protective Packaging Needs? 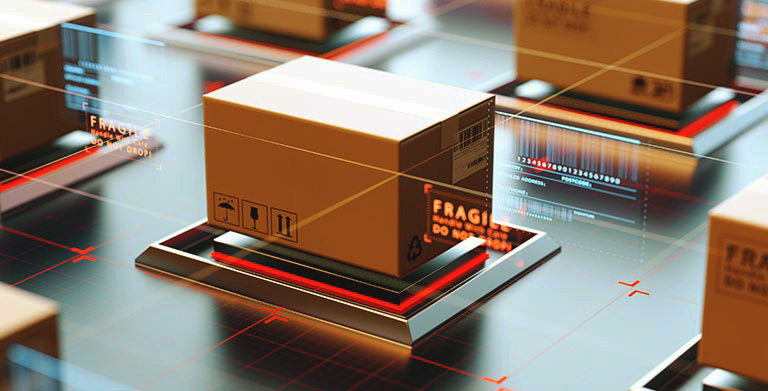 Protective packaging has been consistently improving in quality and variety over the past few decades. Now, there are tons of options out there to meet pretty much every business need possible. 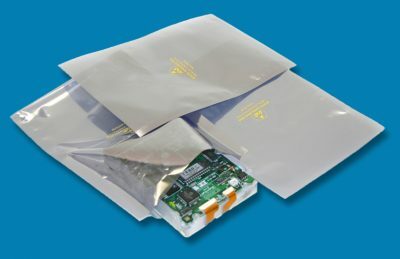 It can be tough to choose between protective packaging options like VCI paper, moisture barrier bags, anti-static bags, and other options without really knowing how each one can really help out. Asking yourself what your protective packaging needs are is one great way to narrow things down. Let’s take a look at how to answer that question below. Do you need protection from moisture? 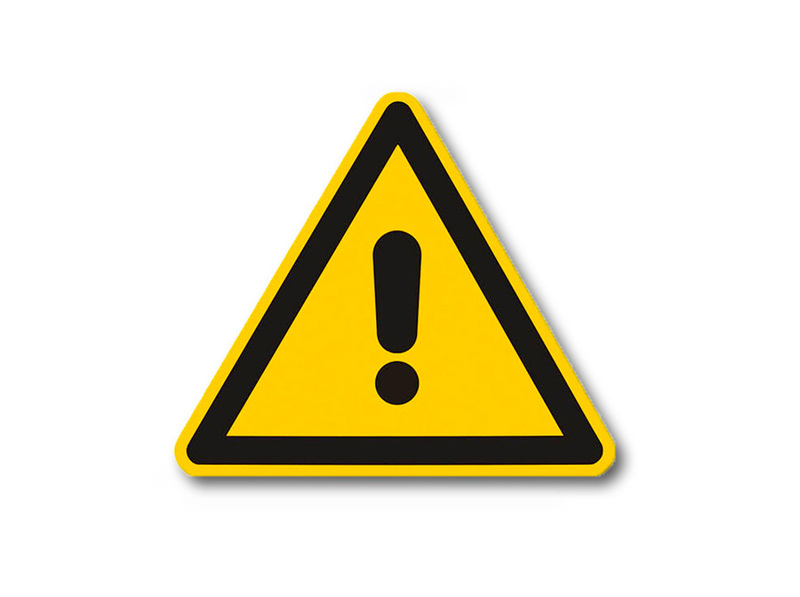 Some businesses are dealing with products that are extremely sensitive to moisture. That’s why you want to purchase protective packaging like moisture barrier bags. These bags can protect your products against moisture, corrosion, humidity, oxygen, and more. 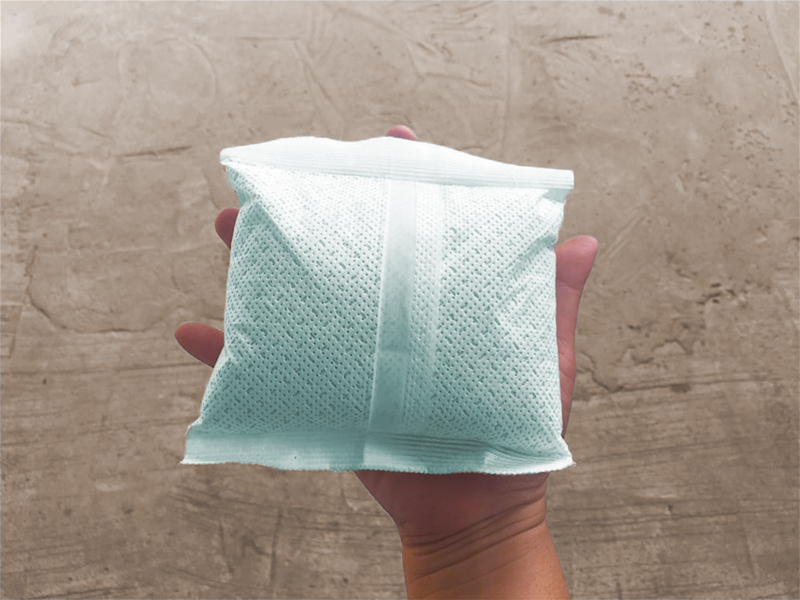 Businesses involved in fertilizers, food, spices, minerals, electronic parts, and more all stand to benefit from moisture barrier bags. Do you need protection from corrosion? If you own a business that deals with lots of metal materials, you probably have had to figure out what to do with corroded parts before. Corrosion is metal’s worst enemy, as it can cause irreparable damage. VCI paper is the answer to your corrosion issues, as it can protect your products from salt, dirt, oxygen, and other corrosive elements from damaging the materials inside. You can wrap products and materials in VCI paper for peace of mind and excellent protection from corrosion. Do you need protection from static discharges? 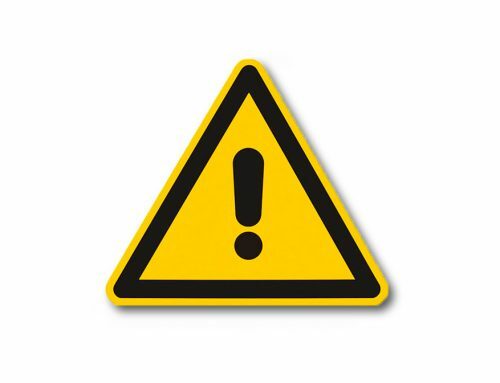 Electronic products are specifically prone to receive damage from electrostatic discharges. These discharges can cause immediate damage to your goods and leave you trying to figure out what exactly happened. 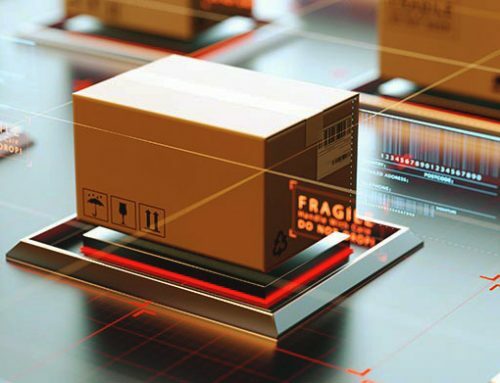 There’s nothing worse for your business reputation than you sending a product to your customers that simply doesn’t work or that got damaged during transit. That’s why anti-static bags are such a valuable option. 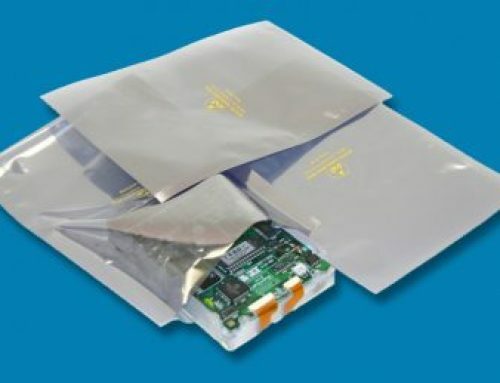 Things like explosives, semiconductors, microcircuits, and more all should be packaged in anti-static bags to avoid any safety risks. We hope this article has given you some great insight into choosing the right protective packaging. Just ask yourself the questions above to narrow things down. 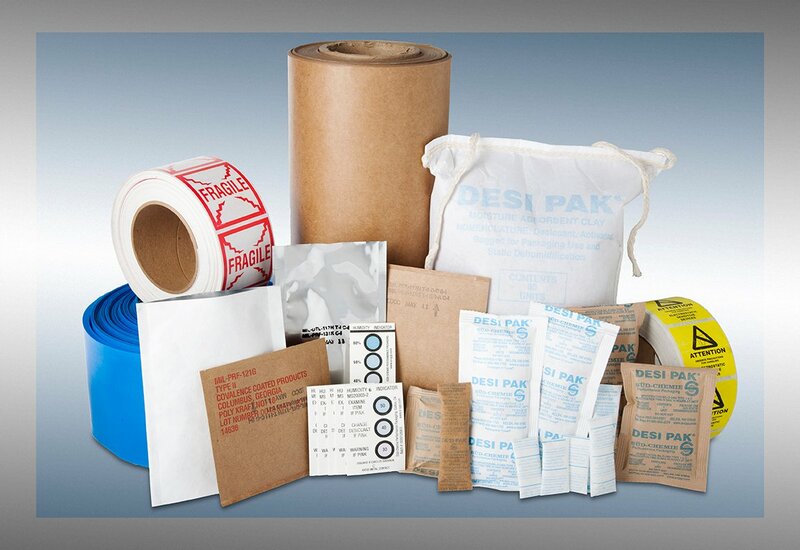 Then contact EDCO Supply Corporation to purchase the best mil-spec packaging on the market. You know you are getting the highest quality protective packaging at the best possible prices by working with EDCO.